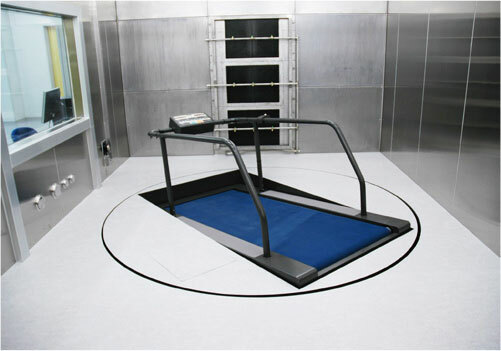 We manufacture treadmills for measurement under various factors and conditions, and performance tests of vehicles, machines, products, etc., using high technology. Ohtake Root Kogyo manufactures many made-to-order treadmills that enable various special measurements. 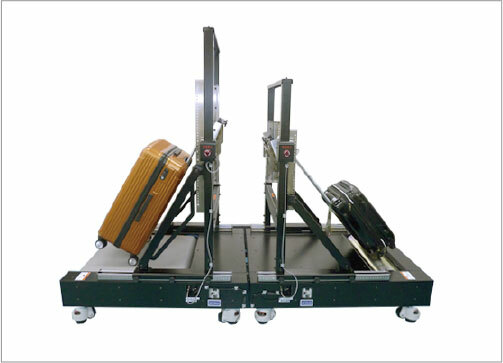 We provide you with the functions necessary to perform the target measurement functions, and various sizes, shapes and materials such as transparent board, all weather type, treadmills for bicycles, and durability tests for durable goods. We design and implement with thorough communication. Ohtake Root Kogyo manufactures a wide range of treadmills. These enable measurement of factors for specialists and professionals, which cannot be measured with ordinary treadmills. 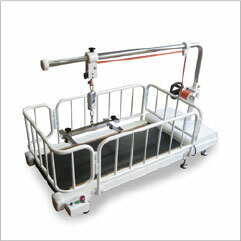 We also make treadmills for use in environments where treadmills usually cannot be used. In addition to general treadmills used by people, Ohtake Root Kogyo manufactures treadmills for various purposes such as for carriers. 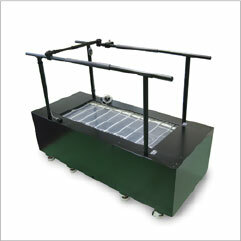 Our technology and experience is only found in a treadmill specialized manufacturer with a design department in house. We respond flexibly in detail to professional needs.